This exhibition features quilts, mixed media, and installation work. Quilts of up to 101 inches high will be featured, for dramatic scale of an art form that is often relegated to its functional qualities. 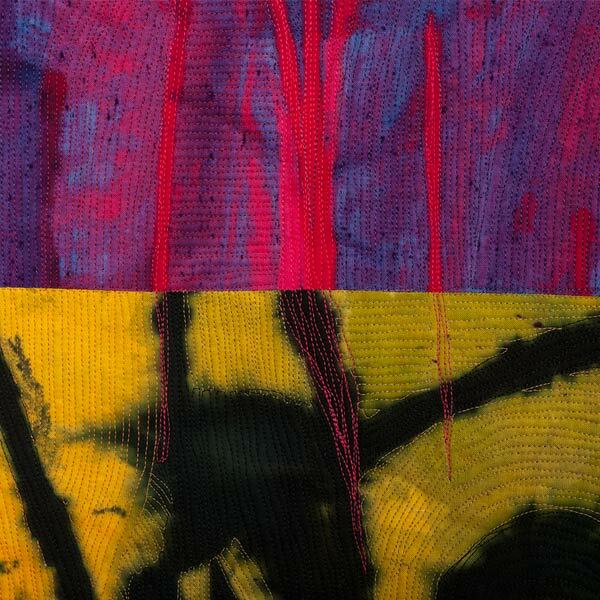 The artists investigate color, pattern, and size through traditional and experimental quilt-making applications.